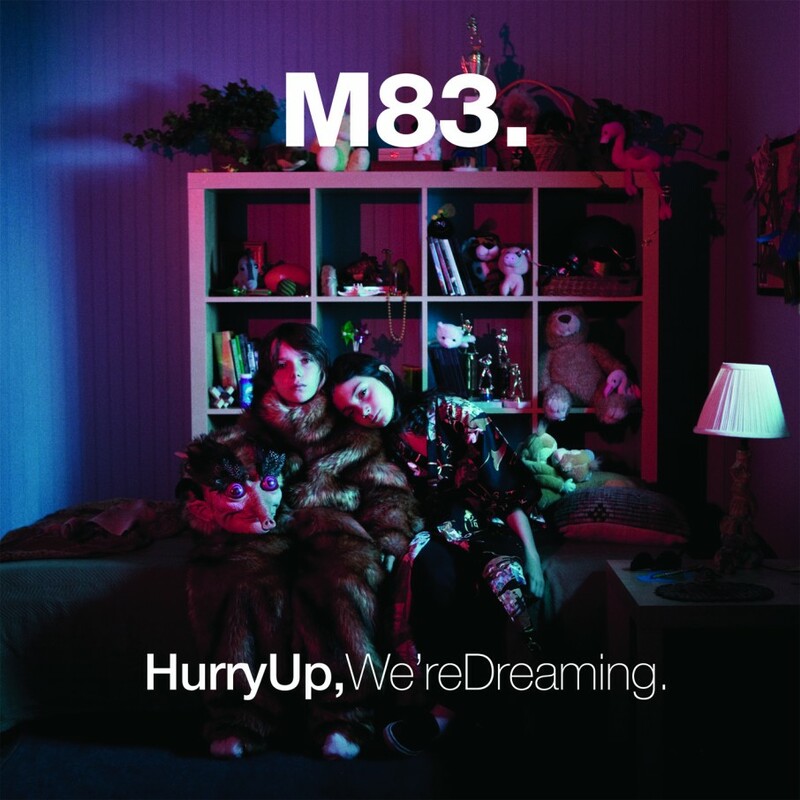 In celebration of the release of his new album, Hurry Up, We’re Dreaming, M83 (aka Anthony Gonzalez) has released an official video for “Midnight City”, the first single from their new album. 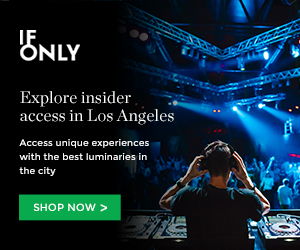 Directed by Fleur & Manu and Produced by DIVISION, “Midnight City” is the soundtrack where a bunch of kids run around Los Angeles raising havoc with their superpowers. The video plays like a scene out of some weird sci-fi flick where humans have strange telekinetic gifts. Having recently relocated to Los Angeles, the video reflects Anthony’s ongoing love affair with the magical escapism of film and the city itself. Dope! Check out the video below. M83’s new album Hurry Up, We’re Dreaming, was released yesterday, Oct. 18, 2011 via Mute. M83 will headline the Music Box on Nov. 9 with support from one of our favorite local musicians, Active Child. We hope you have tickets because this show is sold-out! This entry was posted in Videos and tagged Anthony Gonzalez, electro, french, m83, music video, new album, new music, video on October 19, 2011 by Sandra Burciaga Olinger.